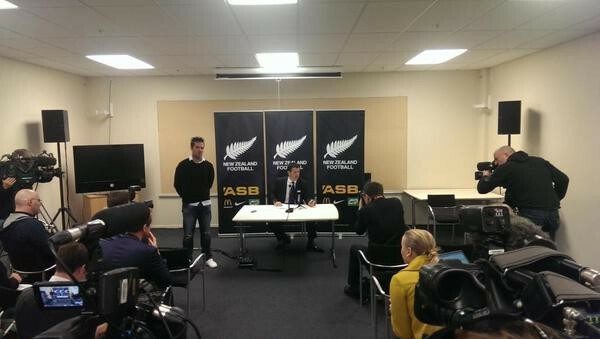 The player at the centre of an eligibility row that led to the New Zealand men’s football team being expelled from the Olympic qualifying tournament at the Pacific Games in Port Moresby has been cleared to represent his country. 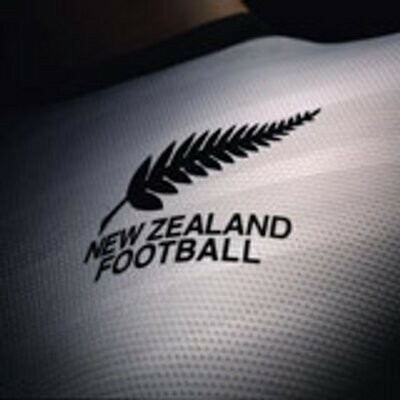 New Zealand Football (NZF) has confirmed that it will not be appealing to the Court of Arbitration for Sport (CAS) over its men's football team's expulsion from the Olympic qualifying tournament at the Pacific Games in Port Moresby. New Zealand’s men's footballers will not compete at Rio 2016 after their appeal against their expulsion from the Olympic qualifying tournament at the Pacific Games in Port Moresby, for fielding an ineligible player, was dismissed by the Oceania Football Confederation (OFC). 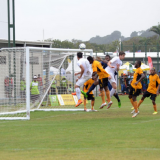 The result of New Zealand Football’s (NZF) appeal over their dramatic expulsion from the Olympic qualifying tournament at the Pacific Games in Port Moresby in July will be released soon, the Oceania Football Confederation (OFC) has announced. 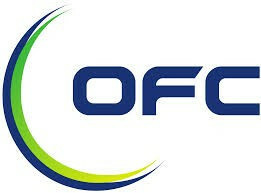 The Oceania Football Confederation (OFC) has adjourned the appeal by New Zealand Football (NZF) against their men's under-23 team’s expulsion from last month’s Olympic qualification tournament at the Pacific Games in Port Moresby. 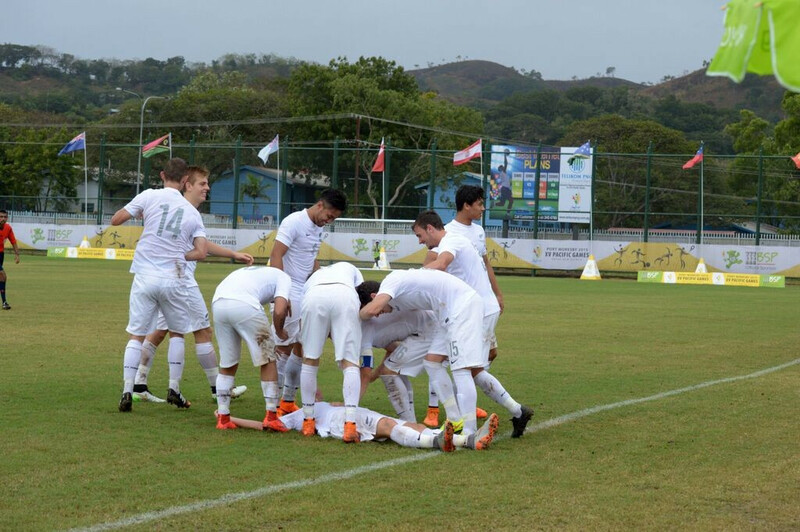 The appeal of New Zealand Football (NZF) against its men’s under-23 team’s expulsion from last month’s Olympic qualification tournament at the Pacific Games in Port Moresby will be considered early next week, the Oceania Football Confederation (OFC) has confirmed. 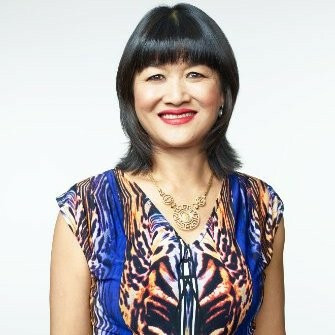 The Oceania Football Confederation (OFC) has announced the appointment of leading New Zealand solicitor Mai Chen to advise its Disciplinary Committee on any appeals process in relation to the decision to expel New Zealand from the Pacific Games Olympic qualifying tournament here for allegedly fielding an ineligible player. FIFA’s Disciplinary Committee has announced it will not intervene in the controversy which saw New Zealand thrown out of the Pacific Games Olympic qualifying tournament here after allegedly fielding an alleged ineligible player. New Zealand Football (NZF) chief executive Andy Martin claimed today they did nothing wrong leading up to the Olympic qualifying tournament here, but admitted the team's disqualification for fielding an alleged ineligible player which could cost them a place at Rio 2016 is "really embarrassing". Finalists New Zealand have been thrown out of the Pacific Games Olympic qualifying event here in Port Moresby after the Oceania Football Confederation (OFC) Disciplinary Committee ruled a player from the under-23 squad was ineligible to compete.